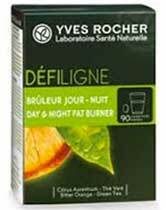 DéfiLigne Brûleur Jour-Nuit is a fat burning product sold under the Yves Rocher brand name. The company also markets numerous health and beauty and personal care products, including a range of shower gels, skin hydration creams, shampoos, and antiperspirants. Yves Rocher seems to have its fingers in lots of pies, so it’s questionable if it produces any of the products it distributes or merely buys them in from elsewhere. After sales service is good though, and customer support representatives are available via phone (Monday to Friday, 8:00 to 20:00, and Saturday 08:00 to 19:00). Brûleur Jour-Nuit is a two-part weight loss supplement designed to be used for a period of 28 days. It consists of a red diet pill that is taken every morning and a white diet pill for the evenings. Unfortunately, the sales page on the Yves Rocher website provides very little information about how the product is likely to deliver the intended fat burning effect. It only states the product contains green tea to “contribute to the degradation of fat” and has some ingredients to assist with normal energy metabolism. The fact that both formulations contain green tea is good. It’s a proven fat burner that’s renowned for its health enhancing abilities, but it’s questionable if the amount included in the nighttime tablet is enough to deliver much benefit. Green coffee bean extract is also a good fat burner and it further assists weight loss by controlling insulin levels and helping to prevent the blood sugar spikes that can sometimes lead to cravings for sweet food. Yerba mate and guarana provide caffeine. It’s good for fat burning, but it’s a stimulant as well, so it’s sensible that it is not included in the nighttime formulation. It’s presence there would have the potential to interfere with sleep. The nighttime formulation has citrus aurantium though. Research gives its fat burning reputation credibility but, like caffeine, it’s a stimulant that’s capable of causing sleepless nights. The value of rosemary is debatable, but it’s reputed to assist weight loss. Artichoke is a better inclusion because it helps detoxify the body and get rid of the toxins that build up over time and can slow the metabolism enough to make gaining weight easier than losing it. One red daytime tablet is required each morning with breakfast and should be taken with water. 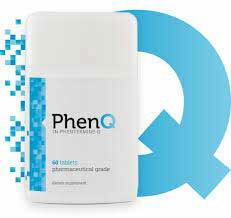 One white nighttime tablet needs to be taken during the evening meal and washed down with water. Brûleur Jour-Nuit is intended to be used in conjunction with a calorie controlled diet and regular exercise. Although the product is not designed for continuous use, it’s permissible to repeat the 28-day treatment a few times throughout the year. Brûleur Jour-Nuit is not recommended for women who are pregnant or nursing a child. 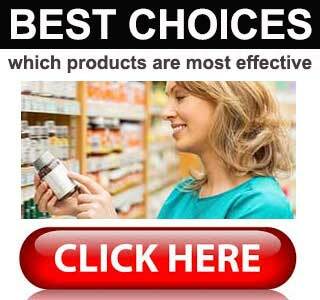 People who have existing health issues should always seek a doctor’s advice before using supplements of any kind. The same is true for people who are using medication. It’s possible to buy Brûleur Jour-Nuit via the manufacturer’s website. Each box contains both types of pill and has an RRP of 31,90 €. However, substantial discounts are often available and, at the time of this review, it was possible to pick up a 28-day supply for just 19,14 €. 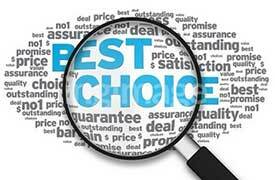 Customers are not provided with a money-back guarantee. We review a lot of weight management products and, regardless of whether they are prescription-only or available over the counter, our rating system takes several important factors into account. Some of the factors we look at include ingredient quality, manufacturer credibility, and the level of customer support that is available. 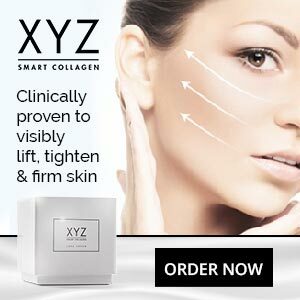 We scrutinize each product’s weight loss enhancing capabilities and, where possible, use customer reviews to gain an insight into all the benefits and pitfalls the use of the product is likely to present.